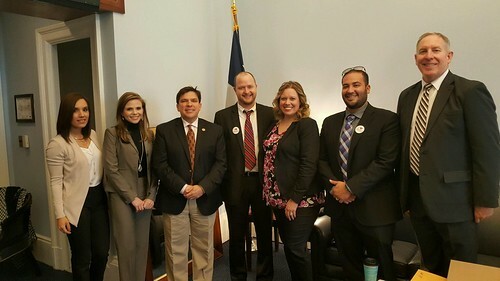 NTA w Titus NTA meets with Rep. Dina Titus during their Call on Washington. 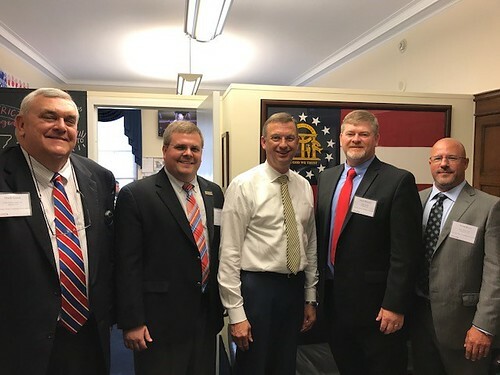 Rep. Rodney Davis Briefing Rep. Rodney Davis (R-IL, 13) briefing ITA, GMTA, KTA & SDTA during their COW. 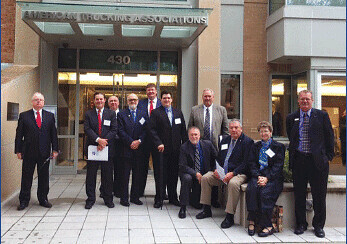 IMTA Outside ATA The IMTA outside of the ATA Hill office preparing for their Call on Washington. 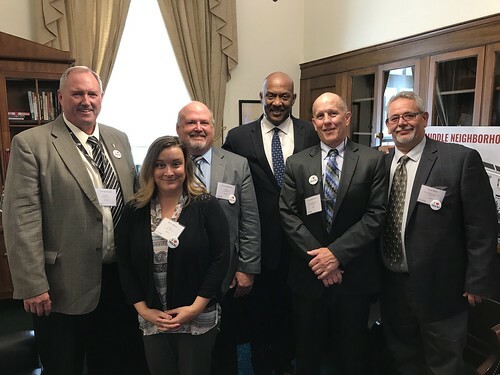 IMTA w/ Senator Donnelly Indiana Motor Truck Association meets with Senator Donnelly (D-IN) to discuss F4A and Hours of Service! 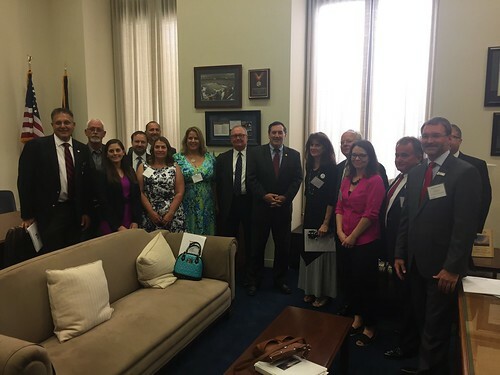 TxTA with Congressman Gohmert Members of the TxTA meeting with Congressman Gohmert during their annual Call on Washington. 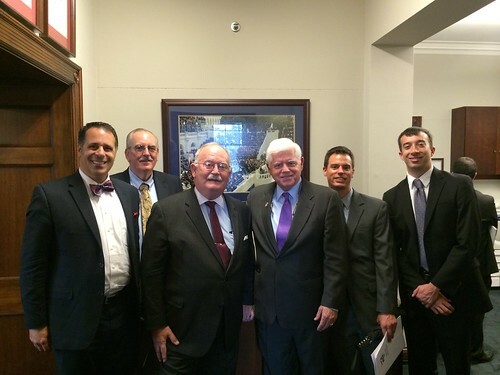 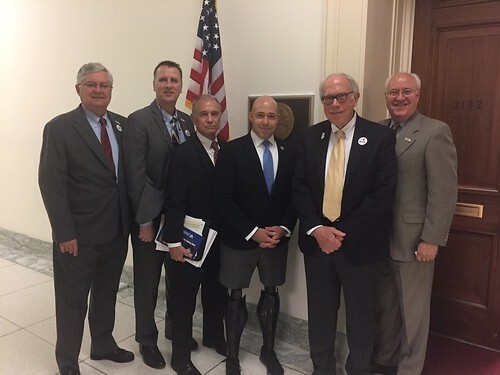 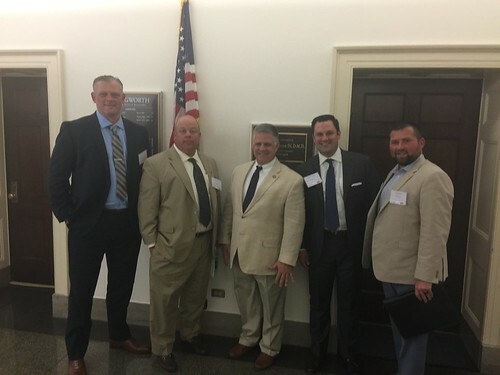 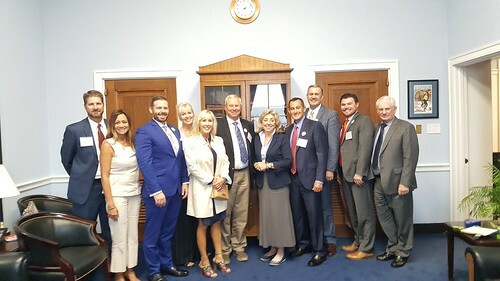 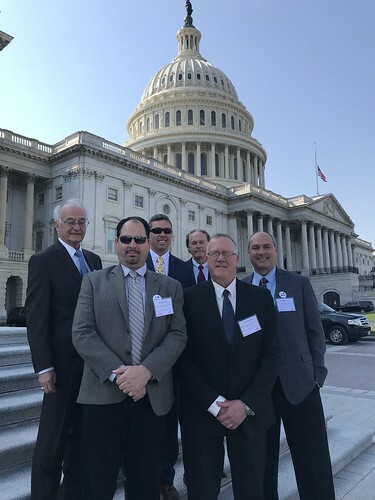 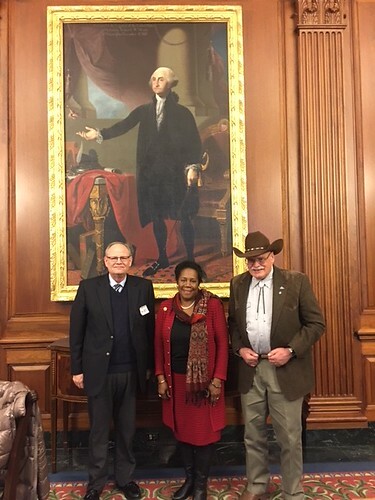 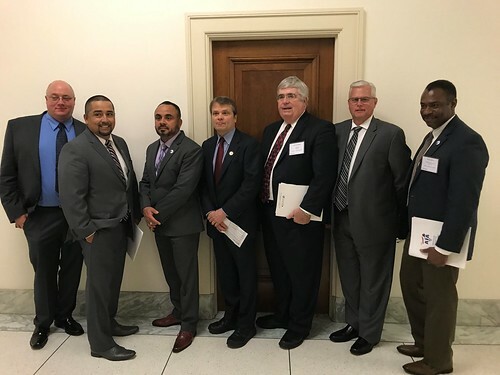 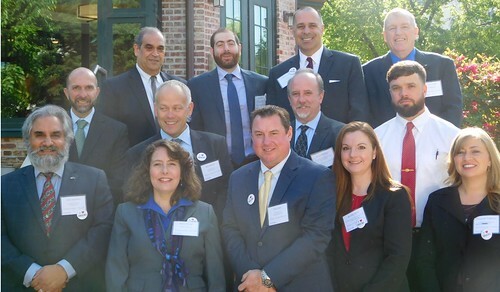 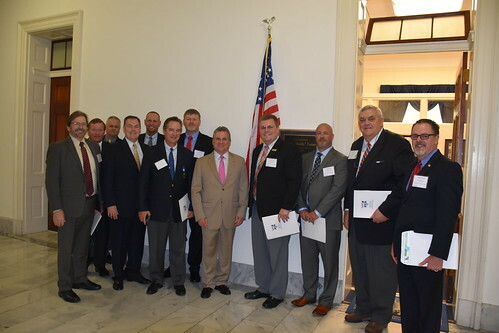 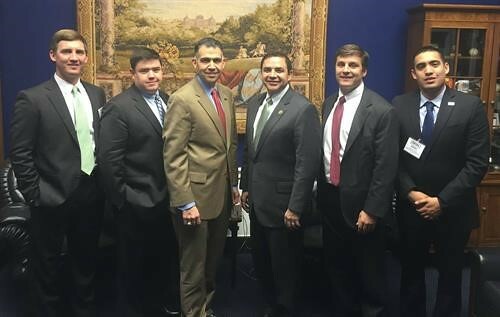 Members of the Motor Transport Association of Connecticut visit with Congressman John Larson during their Call on Washington! 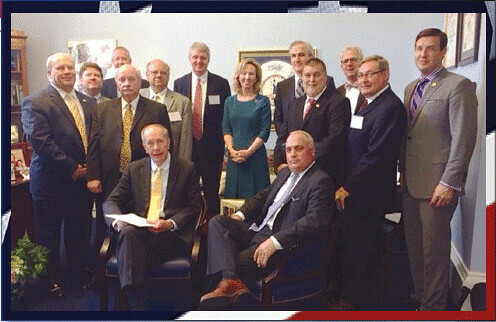 The Virginia Trucking Association meets with Representative Barbara Comstock (R-10). 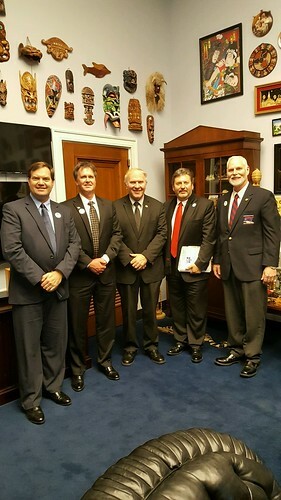 Pennsylvania Motor Trucking Association after a long day meeting with their members of Congress on Capitol Hill. 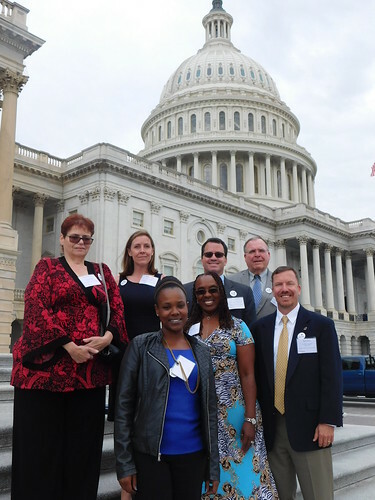 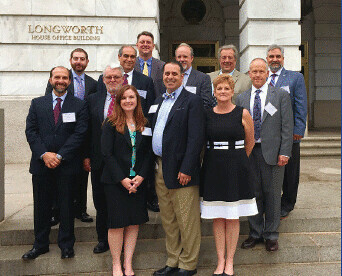 New York Motor Truck Association in front of the Longworth House Office Building during their Call on Washington trip. 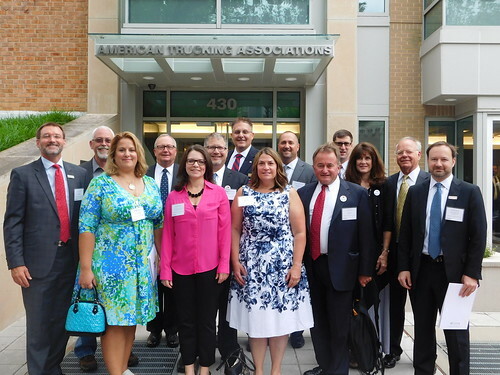 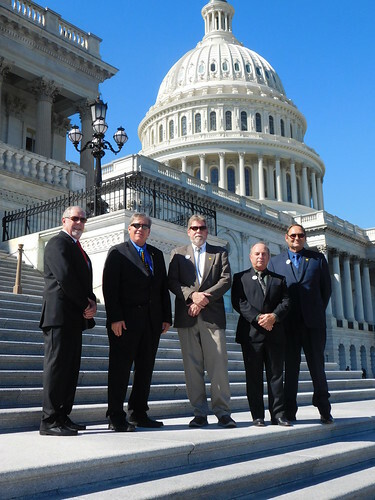 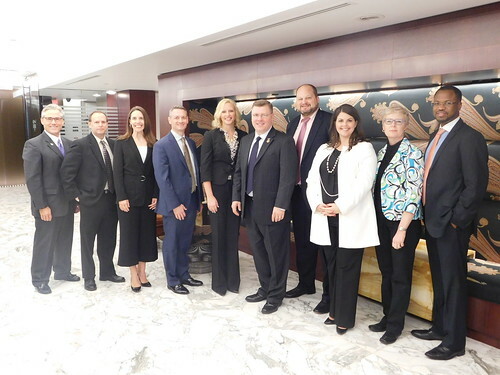 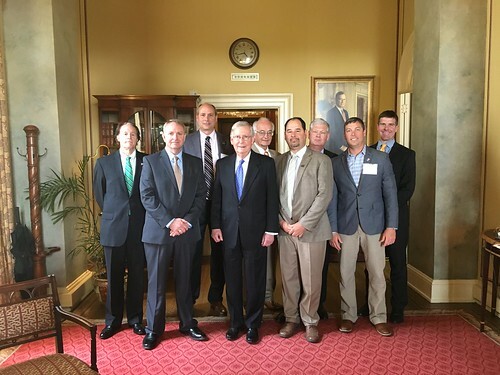 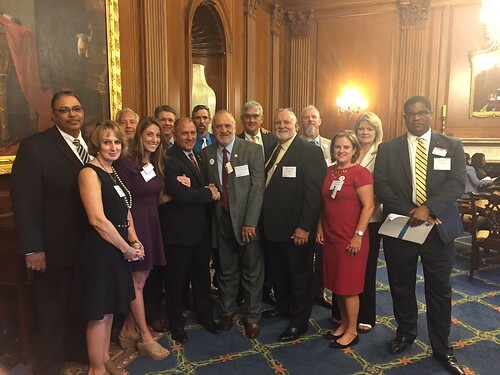 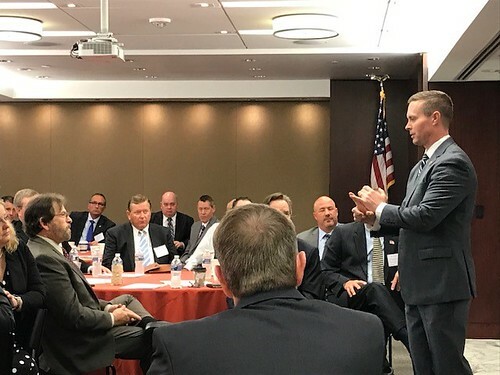 ATA's Call on Washington program is your opportunity to meet directly with Members of Congress, key congressional staff, federal regulators, fellow industry leaders, as well as ATA staff to discuss in person legislation and regulations affecting the trucking industry. 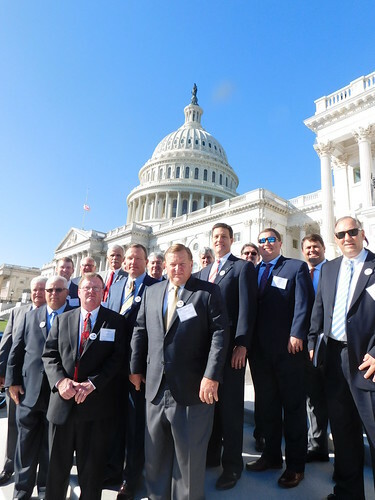 In sum, no other program provides such direct interaction with so many significant government and industry contacts. 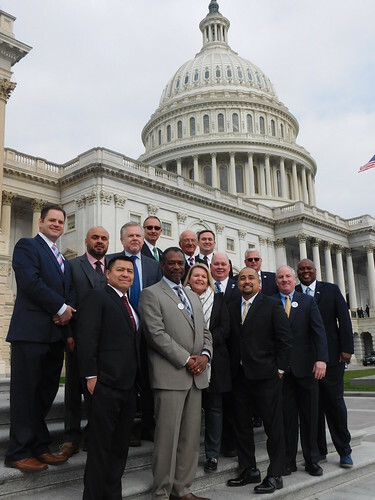 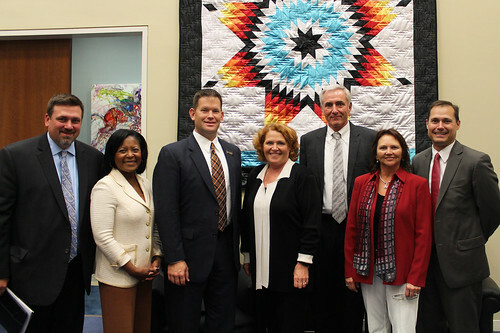 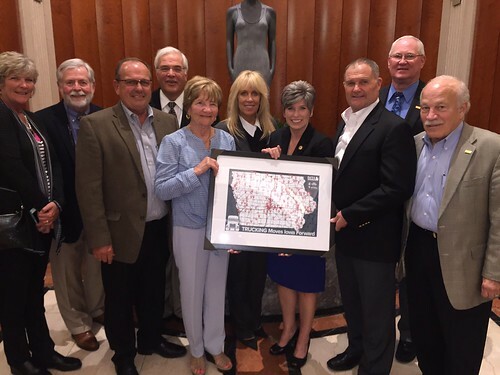 For more information, browse the items in the resources box on the right side of this page and find the current Congressional Schedule, tips for visiting Washington, DC and Capitol Hill, as well as photos from state trucking association groups that participate. 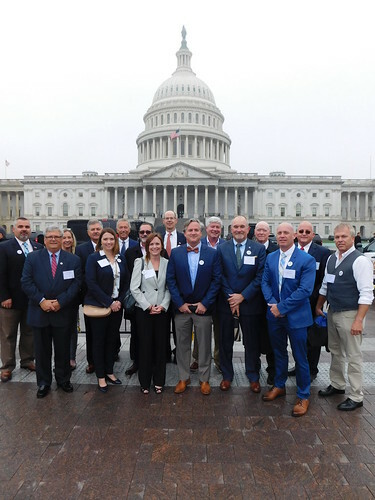 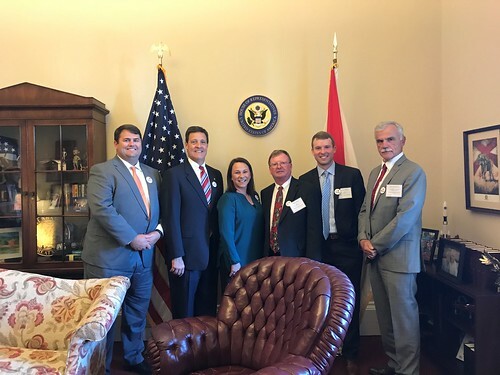 When you are ready to come to Washington, contact us at the ATA Capitol Hill office at 202-544-6245 or grassroots@trucking.org for more information and help with organizing your group's trip.